Lytton Park owes its development to the Metropolitan Street Railway, whose single horse car line began service to this area in 1886. 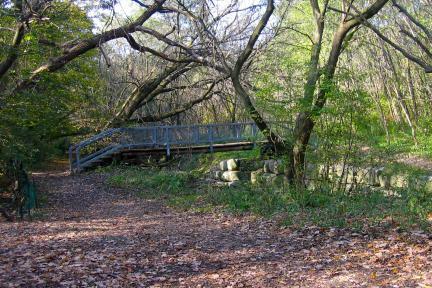 Prior to the advent of the railway, Lytton Park was a rural outpost with limited access to the City of Toronto. The Metropolitan Company recognized the impact on land values that their railway service would bring to this district. Thus in 1888, the Railway purchased the two hundred acre Beatty farm, near their station at Yonge and Glengrove. In 1888, the former Beatty farm became the “Glen Grove Park’ subdivision and the residential development of Lytton Park was underway. Lytton Park’s major period of growth began in 1912, when it became part of the City of Toronto. It was during the next fifteen years that most of Lytton Park’s houses, schools, churches and parks were built. Lytton Park’s other assets include beautiful homes on large lots, outstanding recreational facilities, and a close proximity to excellent public and private schools. Lytton Park’s Tudor and Georgian style houses were built primarily between 1890 and 1930. All of the houses are detached, and are situated on large lots with lush gardens. The interior of a typical Lytton Park house includes traditional accents such as hardwood floors, leaded glass windows, and a wood burning fireplace. Lytton Park, from which this neighbourhood takes its name, is nestled in a deep valley, hidden by trees, from the roaring traffic of Avenue Road above. This serene park includes three public tennis courts, and is also home to the North Toronto Lawn Bowling Club. Across from Lytton Park is the Herbert Begg Memorial Garden. This picturesque strolling garden was donated to the City by Herbert Begg’s daughters as a memorial to their father. Business executives, stockbrokers, doctors, lawyers, and University of Toronto professors are all attracted to this neighbourhood as it is a very convenient twenty minute commute either by car or public transit to downtown Toronto’s financial, business, medical and university districts. Highway 401 is just five minutes north of the neighbourhood connecting you to all parts of greater Toronto. 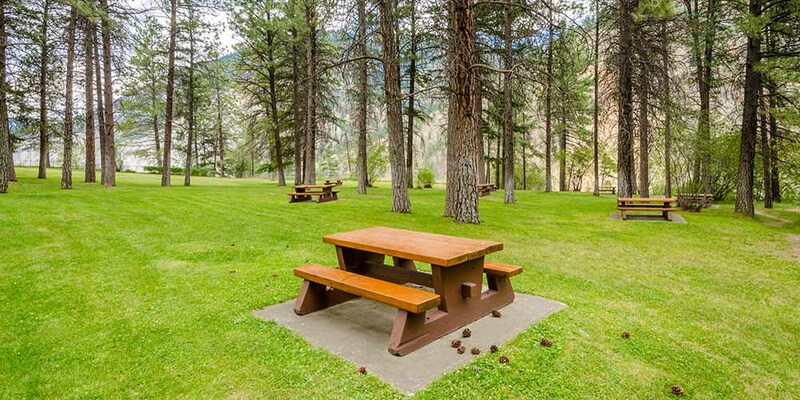 1.7-heactare park on Avenue Road south of Glencairn Avenue that features three lighted outdoor tennis courts with a club house, 2 lighted lawn bowling greens with a clubhouse and a children’s playground. The park is home to the North Toronto Tennis Club and the North Toronto Lawn Bowling & Croquet Club. This 9 hectare park on Eglinton Avenue West just west of Yonge Street features 5 multi-purpose sports fields, 4 tennis courts, 2 ball diamonds, a children’s playground and a wading pool. In the winter months there are two artificial ice rinks. Eglinton Park wading pool is the centrepiece of a remarkable play area. Adjacent to the wading pool is the large playground, several soccer fields, baseball/softball diamonds, and public bathrooms. Free parking can be found on the side streets or for a small nominal fee there is ample parking underground located at North Toronto Memorial Community Centre. The wading pool is a short walk away.